Synopsis: music video concept for Middle Child by J. Cole. A friendly child-hood rivalry progressed into a violent vendetta. (9-15) a scrawny but resilient adolescent who successfully fights back after being knocked down which captures the attention of drug lord Mr. Gartower. (17-25) the protégé on route to take over for Mr. Gartower. Lean, growing into muscles/body. (9-15) the youngest member of Mr. Gartower’s organization who’s more physical gifted than Devon. 1-3 members of Gartower’s crew witnessing fight between adolescents. Special Notes for Potential Cast/Crew: Please make sure to send your headshot and resume if available in your e-mail (will accept JPGs). 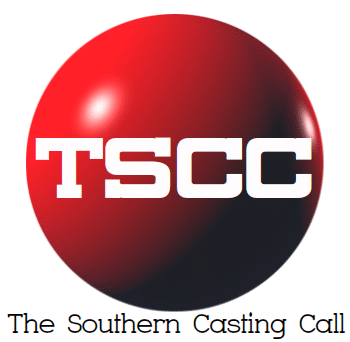 Audition and rehearsal dates are subject to change to accommodate actor availability.